Room 2 is a Small Double with En-Suite Bathroom. 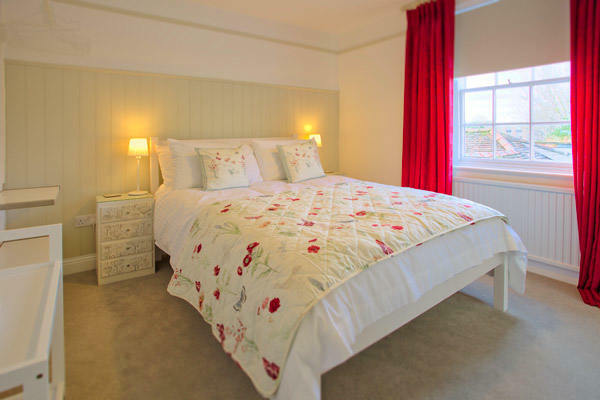 With views out over the garden this room has a delightfully calm feeling with a warm and cosy ambiance. 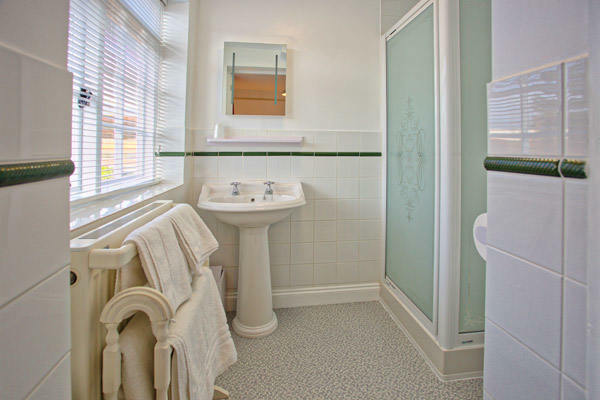 You can relax in our en-suite, with power shower at the end of a busy day.